For Rs 1,29,990, the laptop offers solid overall performance. I loved the way it can achieve good frame rates on graphic-heavy games. My biggest issue with any gaming laptop is the poor battery life, and this applies to the FX505G as well. 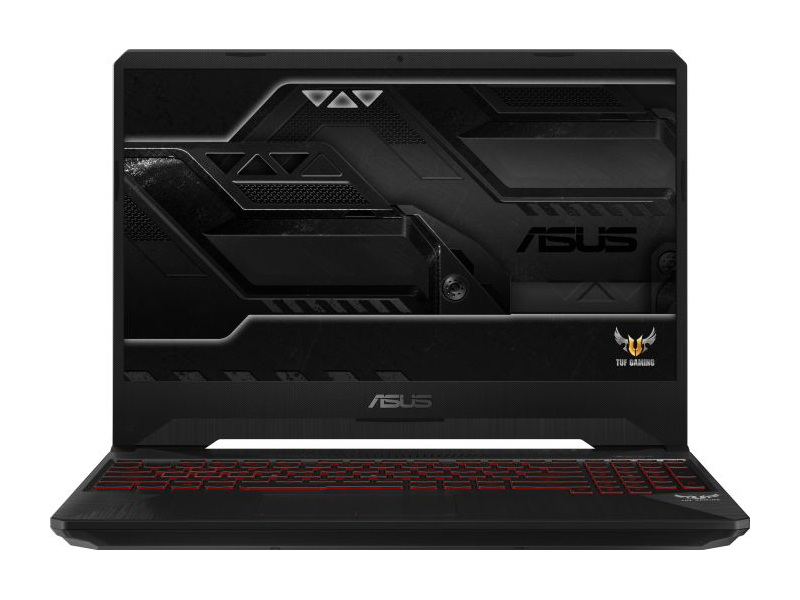 The Asus TUF Gaming FX505 is without a shadow of a doubt one of the best mid-range gaming laptops you'll find in stores in the second part of 2018 and onwards. 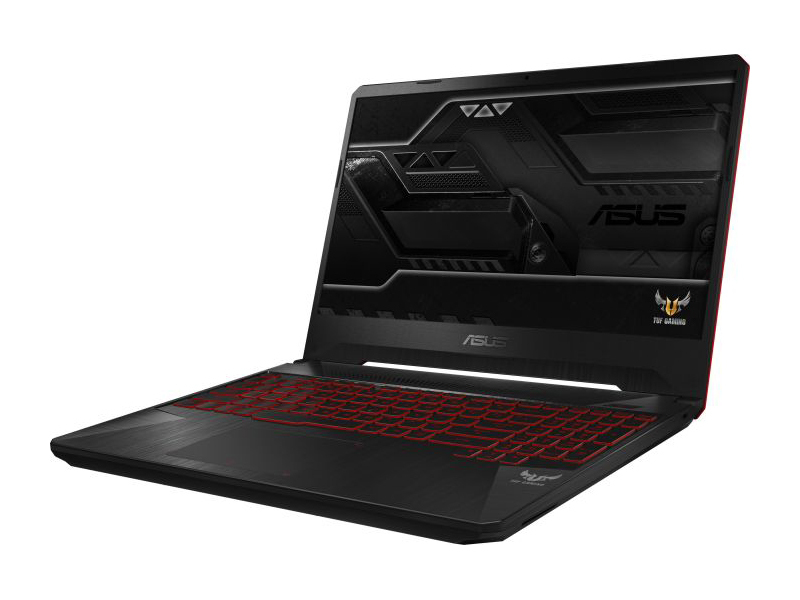 It's a complete revamp of the TUF FX504 line and improves on important aspects like size, design, keyboard, screen and performance, but is still Asus's entry-level gaming notebook and corners were still cut in order to meet the lower price tag. Read on for the whole story. Positive: Solid workmanship; nice display; good ergonomy; high performance; decent cooling system. Negative: Noisy under loads; mediocre speakers; short battery life. Positive: Good price; nice gaming performance. As with all gaming gear, the Asus TUF FX505 is quite expensive. 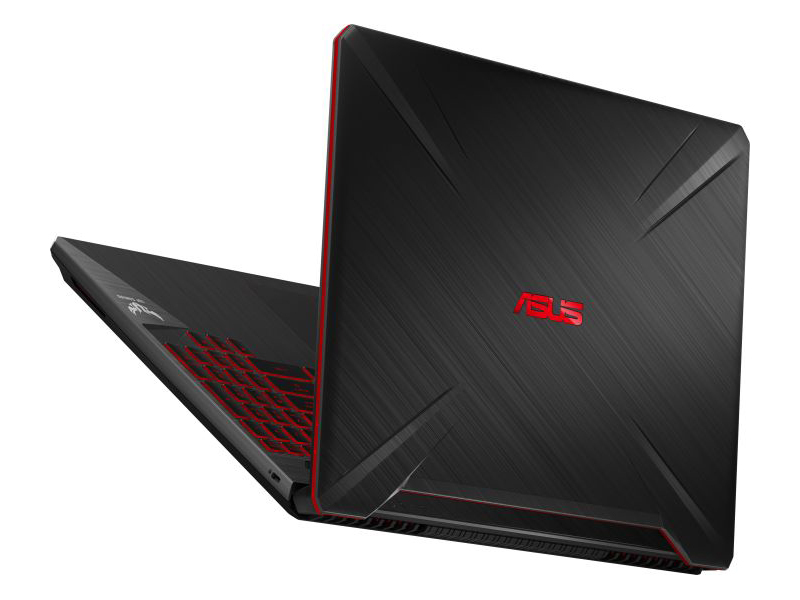 But, in its category, this is easily one of the best gaming laptops you can buy right now. The Intel Core i7-8750H is a super fast performer while the Nvidia GTX 1060 GPU is fairly powerful to manage the latest gaming titles without breaking a sweat. I also adore the extensive heat management system and the butter-smooth 144Hz display. For competing at e-sports events, this is a laptop that can hold it for longer sessions while you are busy making a name for yourself. 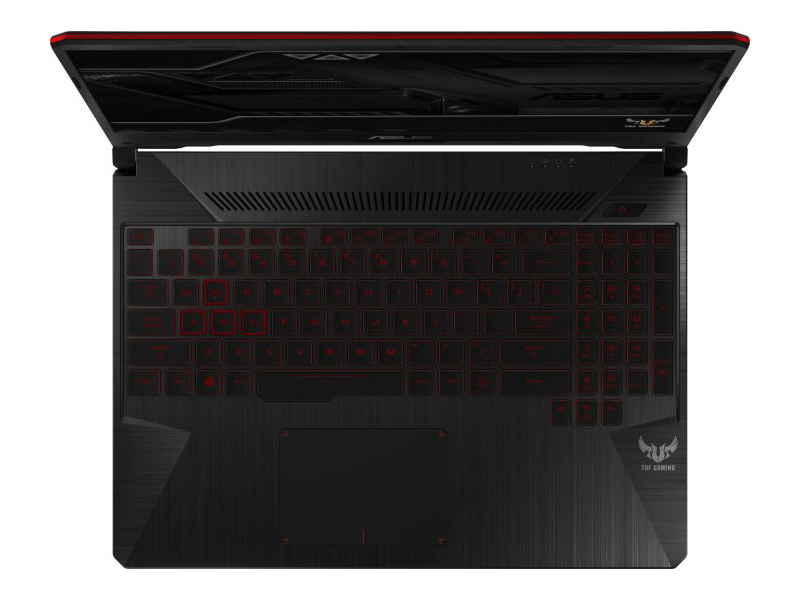 Surely, as a gamer, I would have preferred some crazy eye-catching design as well as a slimmer overall profile inspired from the ROG series. Overall, The TUF FX505 with a new design, compact form factor, RGB keyboard, 144Hz screen and better wireless connectivity makes for good value for money at a starting price point of Rs 79,990 (The TUF FX505 is available in different variations ranging from Core i5 to i7 H processors, up to 32 GB of memory, GTX 1050Ti or GTX 1060 graphics and a 17.3-inch variant is also available in the FX705 series). Apart from the minor flaws, the commendable gaming performance and brilliant screen make it a good purchase without putting a huge dent in your pocket. 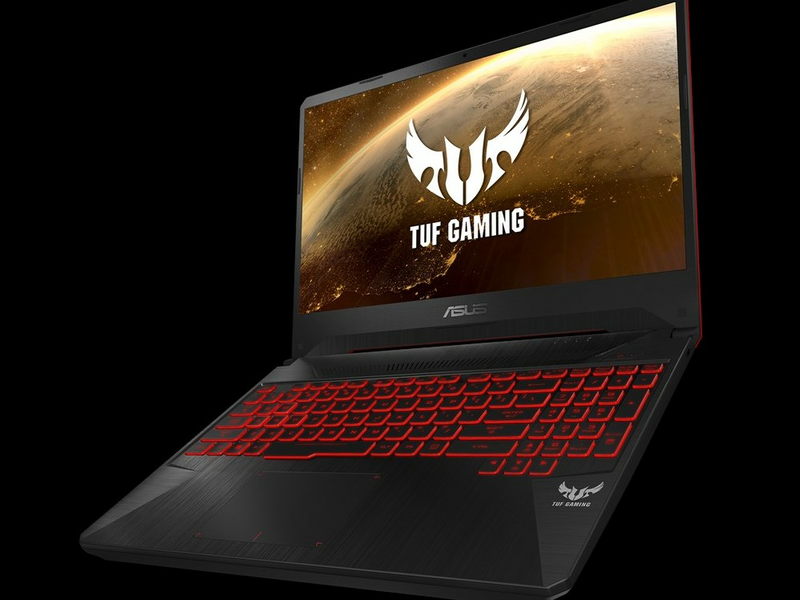 The Asus TUF Gaming FX505 finally lives up to its "TUF" moniker by gaining a MIL.STD-810G rating, meaning it can easily withstand the abuse of day-to-day life. The performance of the laptop was also satisfactory with all our test games running on their max graphic settings with a minimum frame-rate of 100fps. Creative professionals could also use this for their editing needs as the laptop could easily handle photo and video editing, but showed some signs of distress while colour grading fullHD footage. Positive: Attractive price; nice gaming performance; compact size; elegant design; comfortable keyboard; decent display. 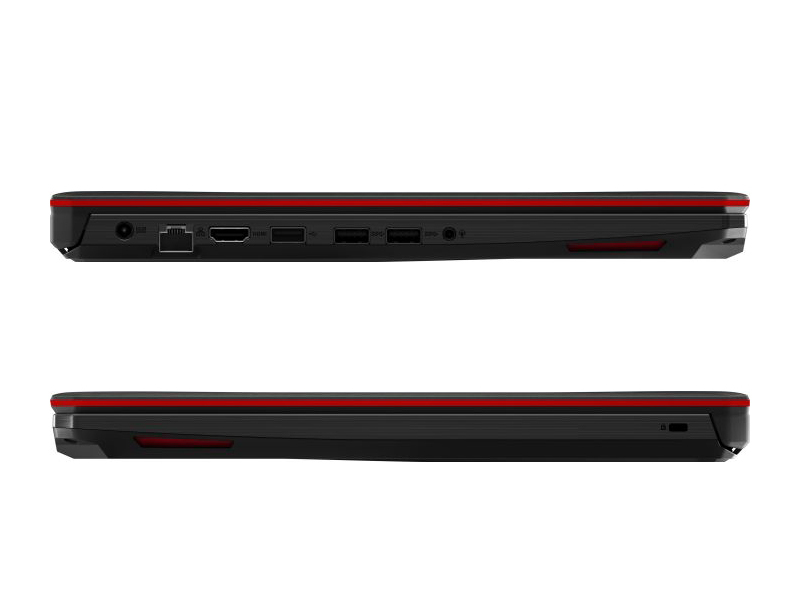 Positive: Stylish design; high mobility; decent hardware; nice gaming performance. 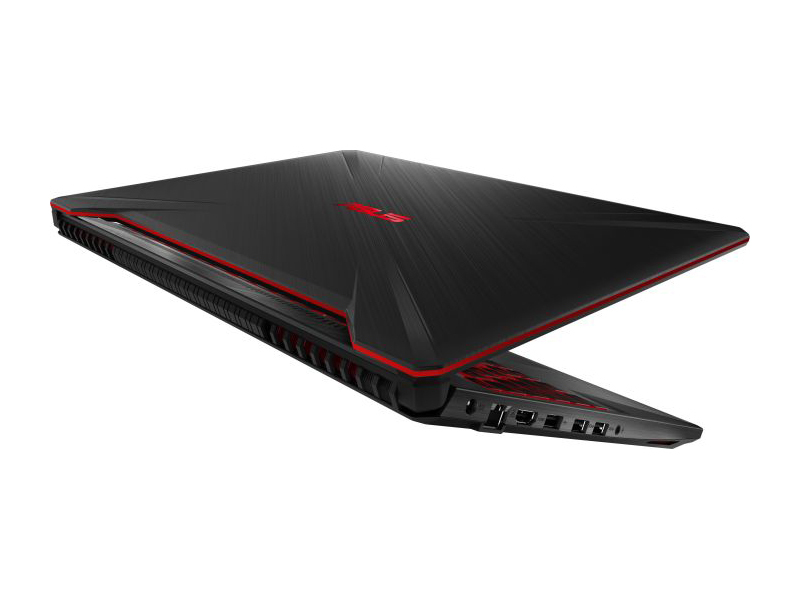 Sick of seeing Intel Core i5-8300H and Nvidia GeForce GTX 1050 gaming laptops? Then try this $700 AMD-only alternative instead. The Ryzen Zen+ platform shines in its first outing even though it's a bit late to the party. 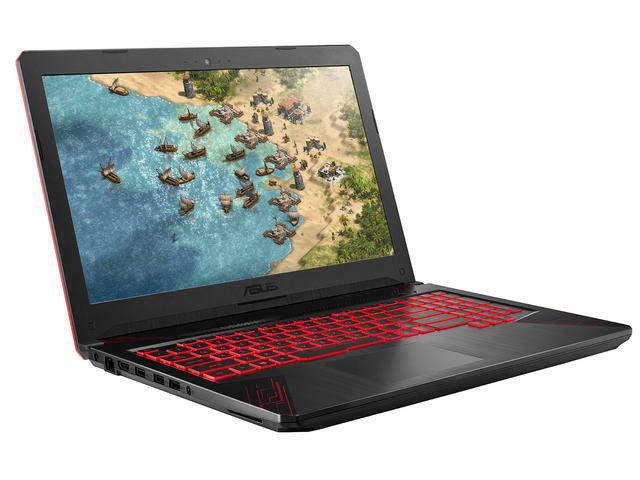 The Asus TUF Gaming FX505DY is an affordable gaming laptop built on AMD tech. However, it struggles with modern, graphically-intensive games. 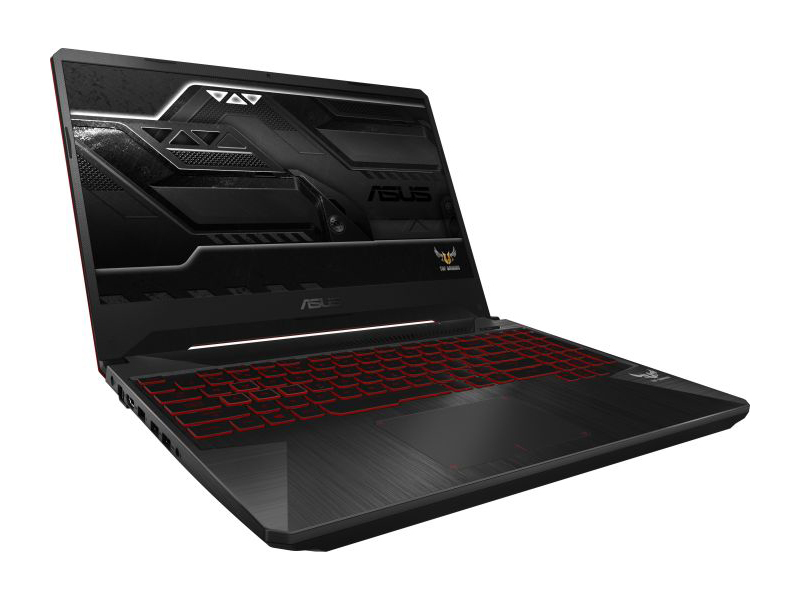 Đánh giá ASUS TUF FX505: Laptop sinh ra để giành cho game thủ? 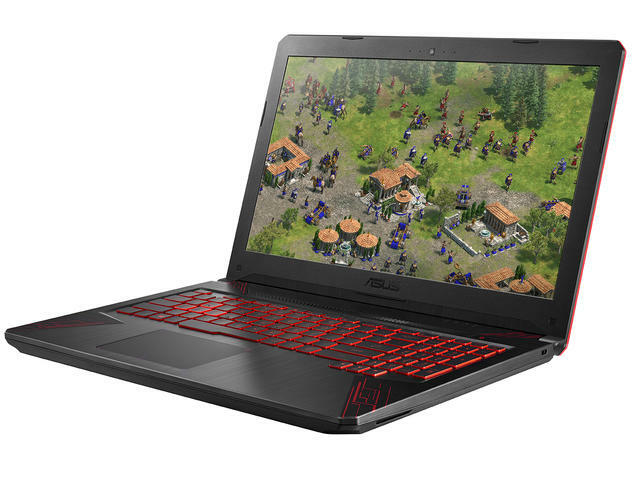 Positive: Decent hardware; high gaming performance; excellent display; good cooling system. NVIDIA GeForce GTX 1050 Ti (Laptop): Mainstream graphics card based on Nvidia's Pascal architecture and successor to the GeForce GTX 965M. 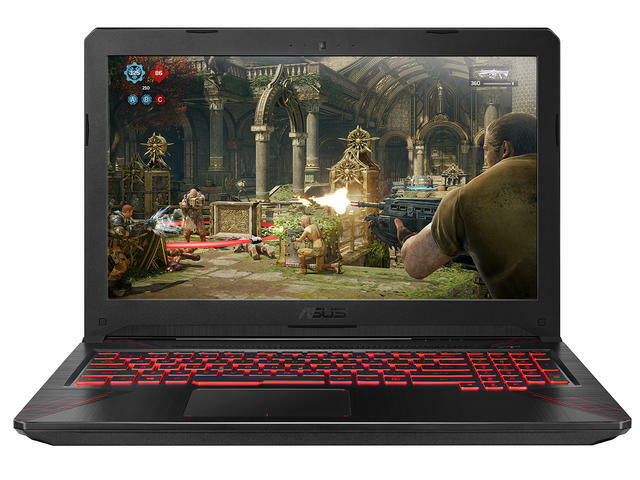 Is manufactured in a 14nm process at Samsung and the technical specifications are very similar to the desktop version.NVIDIA GeForce GTX 1050 (Laptop): Mainstream graphics card based on Nvidia's Pascal architecture and successor to the GeForce GTX 960M. 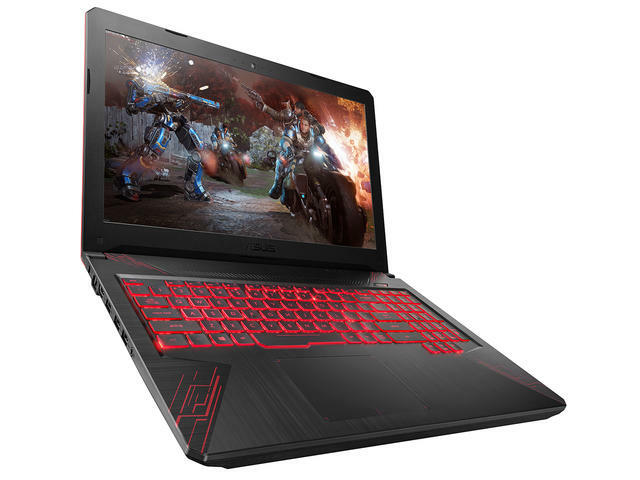 Is manufactured in a 14nm process at Samsung and the technical specifications are very similar to the desktop version.AMD Radeon RX 560X (Laptop): Renamed Radeon RX 560 with slightly altered clock speeds. Offers 1024 shader cores and a usual clock speed of 1175 - 1275 MHz.These graphics cards are able to play the latest and most demanding games in high resolutions and full detail settings with enabled Anti-Aliasing. 3550H: Mobile Quad-Core APU using Zen cores clocked at 2.2 to 3.8 GHz and a Vega graphics card with 10 CUs clocked at up to 1300 MHz. 79.69%: This rating is not convincing. The laptop is evaluated below average, this is not really a recommendation for purchase.» Further information can be found in our Notebook Purchase Guide.